Last week was a shocker. The litany of expat financial disasters continued to pour into my inbox. And lost dreams from around the world. That evening, I was pounding the treadmill listening to a Tony Robbins’ podcast. 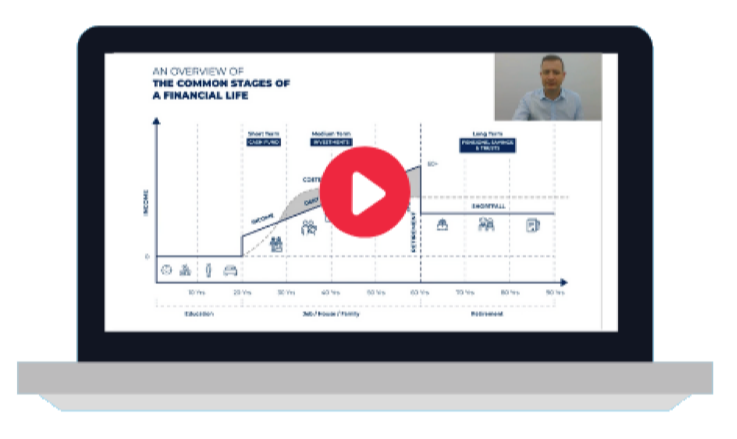 Like his new book, Unshakeable Your Guide to Financial Freedom: – it perfectly explains the secret why so many investors are disappointed. Here’s a link to the audiobook download if you want to listen to it. Before I get into the this article, I want to tell you something about myself. It’s neither a brag, nor a shout out for adoring fans! 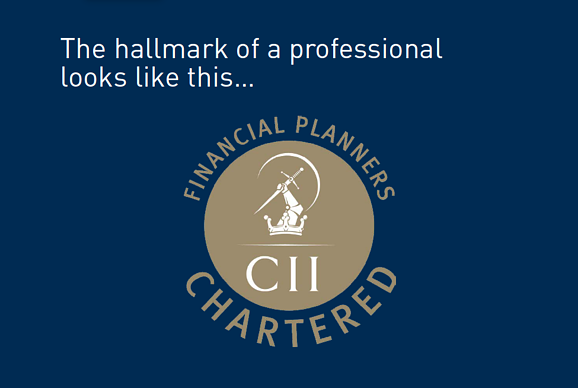 I’m a Chartered Financial Planner through the Chartered Insurance Institute, hold the Advanced Diploma in Financial Planning, am a Pension Transfer Specialist, a Chartered Wealth Manager, a fellow of the Chartered Institute for Securities & Investment, and am UK Financial Conduct Authority authorised and registered with over a decade of professional experience. I am proud be part of a highly professional organisation, whose collective purpose is to educate clients, and work to reduce the charges they pay, whilst improving the returns they get. As pioneers of change within international financial services, we have achieved a lot of things. Amongst the most important is that we uphold something called the "fiduciary standard". That means, we act in our clients’ best interests - not in our own. All doctors, lawyers, accountants…financial advisers. Unfortunately, that perception is false. Whilst doctors, lawyers, accountants – and even estate agents in some countries – are legally obliged to act in their clients’ best interests, in countries like the US and the UAE, financial advisers are not. “Why would you ever choose a financial adviser who doesn’t have to act in your best interests over one who does? You wouldn’t! Yet most people do just that! In the UK nowadays, there’s just one type of truly ‘independent’ financial adviser – a fiduciary obliged to act in clients’ best interests. In the US, only 1.6% of all advisers are fiduciaries, legally obliged to act in their clients’ best interests. In expatriateland – places like the UAE for example – there are two types of advisers. 2. And fiduciaries – who are almost as rare as hen’s teeth. The trouble is, you can’t tell the difference by looking at them, and you can’t tell the difference by their job titles. And IFA is also the title most brokers use. So how on earth are expats supposed to differentiate between us…? Or between highly qualified professionals at AES and a brokerage…? Brokers are paid commission to sell products. These are often hidden from you, because there is no requirement to disclose them. You may 'think' the service they provide is 'free'. Brokers often recommend the best product for themselves, and not for their client, due to the way their incentives work. Brokers, and the brokerages they work for, earn more by recommending certain products and certain providers. They also often sell their own products, their own funds and sometimes both..! Fiduciaries are paid a transparent fee by a client for advice. They must act in your best interests which means you get treated like a member of their own family. Fiduciaries generate revenue through professional advice and expertise not sales. Fiduciaries don't have to sell anything; their role is about advising a client to make the right choices for their overall financial wellbeing. Sometimes hearing the uncomfortable truth from a fiduciary isn't as nice as the comfortable lies of a well-oiled salesman. An expat’s odds of getting good advice improve dramatically if they steer clear of all brokers – however unfair that seems – and work instead with genuinely independent advisers. I’ve already said that I’m a fiduciary not a broker – so of course, I would tell you to seek advice from someone as qualified as I am, wouldn’t I. If you take me up on it, it will clearly demonstrate how and why working with a fiduciary is beneficial for your wealth. Arguably the best offer you’ll get all day! If you are an expat, and you have received financial advice or have financial arrangements in place like a savings scheme, investments or a pension, I will review everything you’ve got, for free. 1. If you’ve received best advice, I’ll tell you. 2. If you can make fee savings (most expats can), I’ll show you how. 3. If you can make positive changes that will grow your wealth more effectively, I’ll explain what you need to do. I won’t charge you my fee, I won’t give you half the story and leave you to figure out the rest, I will give you the truth, the facts and my advice – which will be in your best interests, because that's my duty as a fiduciary. This is more than a second opinion because it’s based on fact – not on fiction. You’ll get the numbers and the data to show you the truth. Then, you will be able to decide for yourself what the difference is between me and the next guy.